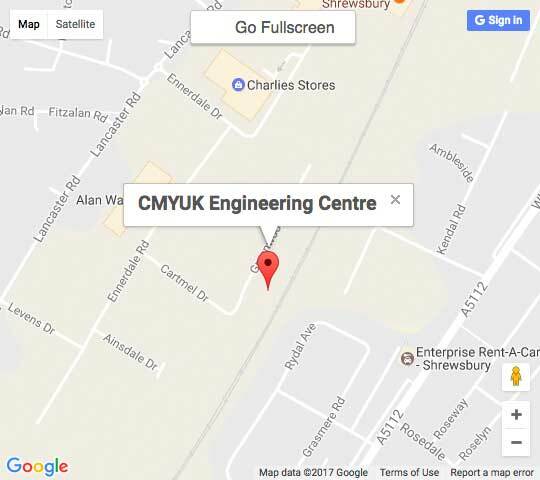 CMYUK have opened a new purpose built engineering centre in Shrewsbury to facilitate the refurbishment of 2nd user VUTEk printers. This dedicated premises stocks all spare parts for legacy VUTEk printers currently in the UK. Second user printers traded in against new VUTEk purchases are reconditioned to a high standard and offered for sale at very attractive prices.